I accepted Jesus Christ as my Lord and Personal Savior and was baptized at the age of 9. I received God’s call to preach His word while in high school. I was given the opportunity to preach on several occasions at youth events and monthly Youth services. My wife and I received God’s call to ministry in 2006 and we have been actively pursuing roles in God’s Church ever since. I've served in several support roles, children’s ministry director, Sunday school teacher/director, youth pastor, and family pastor. In January of 2011, God called me to be Pastor of Bethel Baptist Church in Healdton, OK. Then in June of 2015, God called me to Pastor here at Haskell. 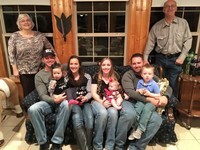 My wife Keila and I have four wonderful children Caitlyn, Jacob, Mason, and Ada. We love it here at FBC! They are a great family and they have an awesome heart for lost and each other! We can’t wait to see what God is going to do in our lives as we serve Him here! Pat has been the Financial Secretary here at FBC since March of 1996. She has been a member of the church since she was in high school. Pat's husband, Steven, works for Smith Family Funeral Homes here in Haskell. 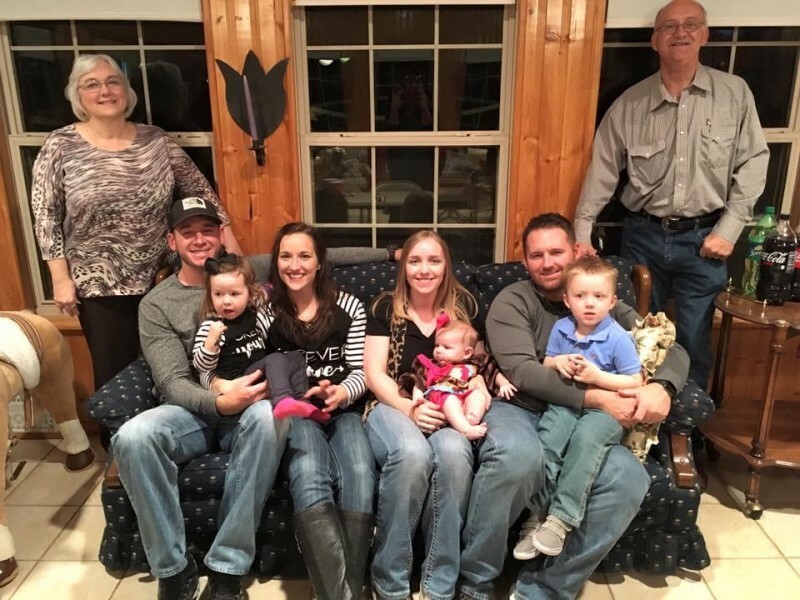 They have been married for 39 years and have two married daughters: Leslie Jeanes and her husband James, and Stephanie Nauert and her husband Tyler and three grandchildren, Maddox, Brynlee, and Kylie. 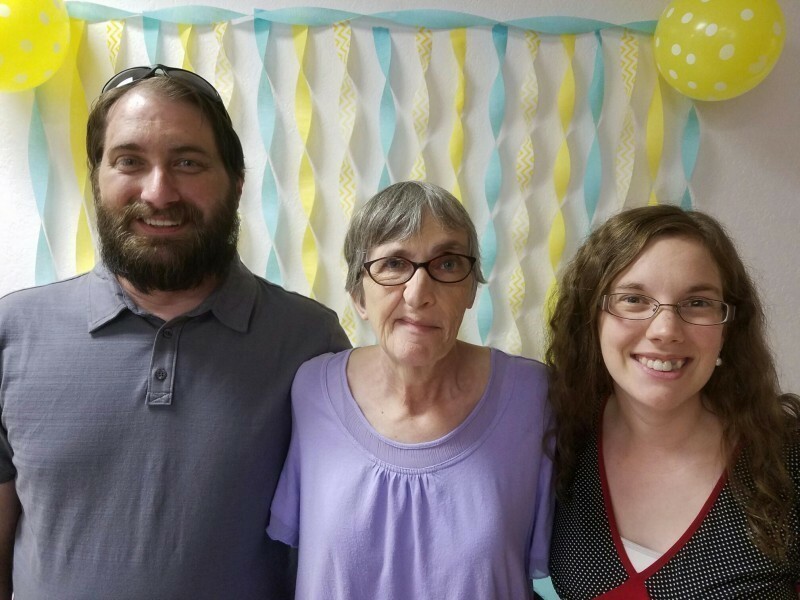 Being a part of the body of Christ at First Baptist has been a blessing to Pat, and she feels that God has called her to minister to members of the church, as well as the community of Haskell. Jane has been the Church Secretary at FBC since February of 1993. She became a Certified Ministry Assiistant in November 2001. Jane grew up in Haskell. She has two grown children; son Ted and her daughter Meredith Jones and her husband Cory. Jane has a passion for serving the Lord in her ministry at First Baptist. Jane helps cordinate our Haskell Ministerial Alliance Food Pantry. In her spare time, she likes to watch movies and listen to music.